Marketing and sales leadership should collaborate to define this strategy and communicate the plan and larger initiative to the marketing and sales teams. Goals: What are the desired outcomes with each account? Tactics: What can marketing and sales do to achieve those goals? Responsibilities: Who is responsible for what? Measurements: How will marketing and sales be measured on their activities and impact? In developing and distributing a variety of content, don’t overlook the power of social media. 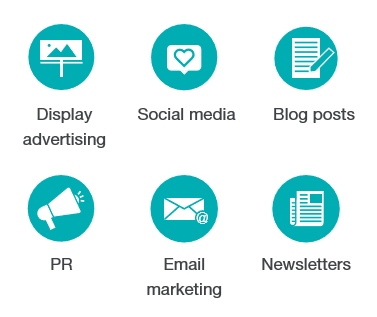 According to LinkedIn’s research, social media factors in every stage of the purchase process, from awareness to selection to implementation. Impact: What is the value of marketing’s programs (typically measured by pipeline creation using a multi-touch attribution methodology)? What is the aggregate impact on new pipeline and revenue, as measured by movement through a revenue cycle waterfall? 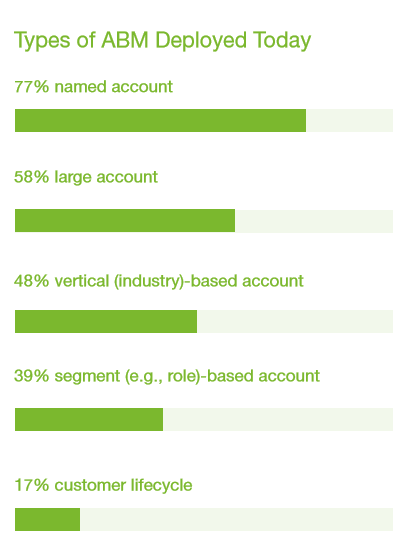 Coverage: Do we know the right people to target within the account? Awareness: Of all the accounts we’re targeting, how many are aware of our company and brand? This can be determine by traffic to your website and LinkedIn company page, for example. Reach: If you hold an event, for example, how many of the people who show up at that event are the right people from the right accounts? Engagement: How much time is the prospect spending with us, whether on our website, attending a webinar, or at events, etc.? What is the aggregate level of engagement for the account (e.g., web traffic, online interaction, attendance at events, and so on)? Q: What should marketers avoid when it comes to measuring the impact of their ABM initiative?